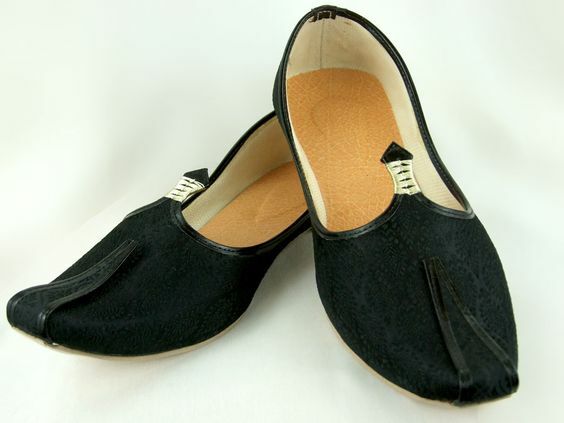 If you are looking for mens khussa shoes you are at the right place. 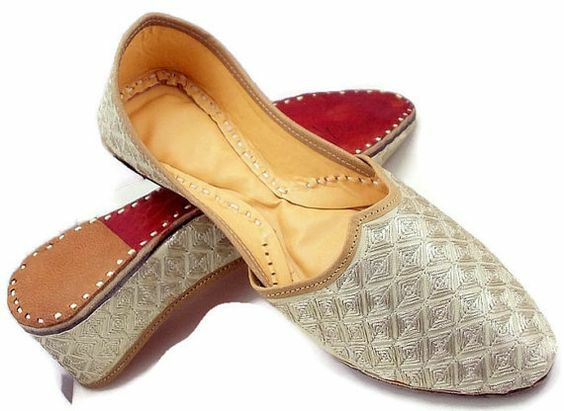 This article features gents khussa shoes for wedding, eid and for every occasion in various designs and stuff so read the whole post because it will offer you many useful tips to style khussa shoes with your dress as well and believe me it will hardly take your 2-3 minutes.In this article you will find mens leather, velvet, plain and embellished khussa designs with picture to get some inspiration for upgrade your style and looks for coming events. 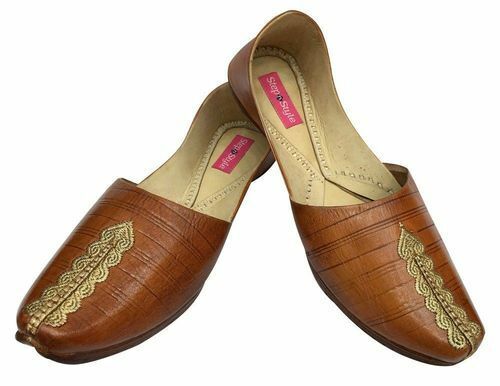 Khussa shoes are famous as traditional or ethnic wear in Pakistan and India and are worn by both men and women equally to achieve ethnic looks. 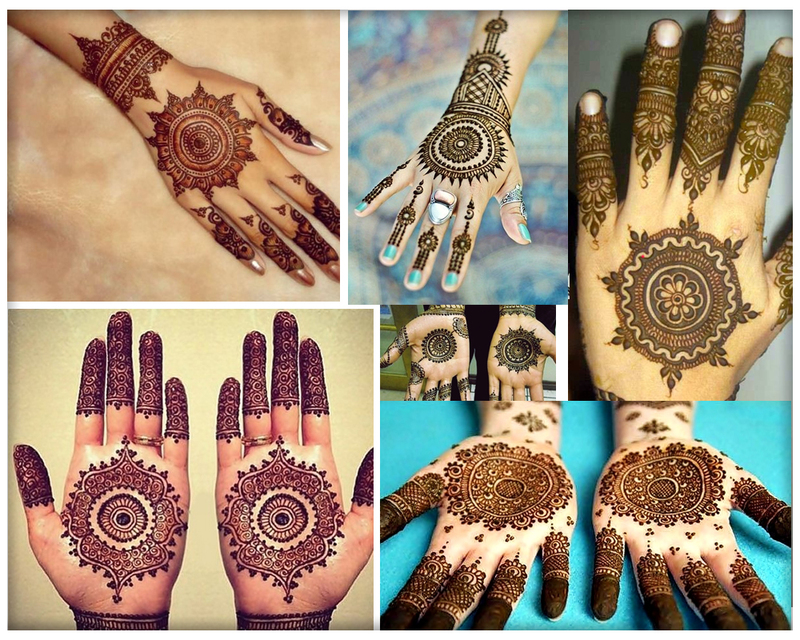 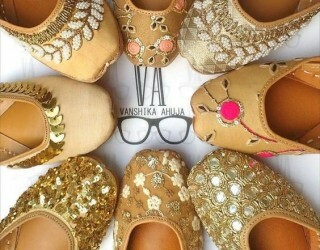 So have a look on different khussa designs here to get some inspiration. 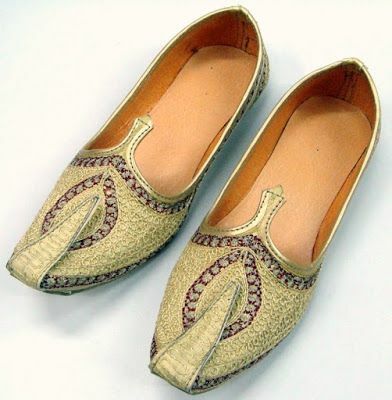 As khussa complements with kurta and waistcoat hence following two posts will be worth reading as well. 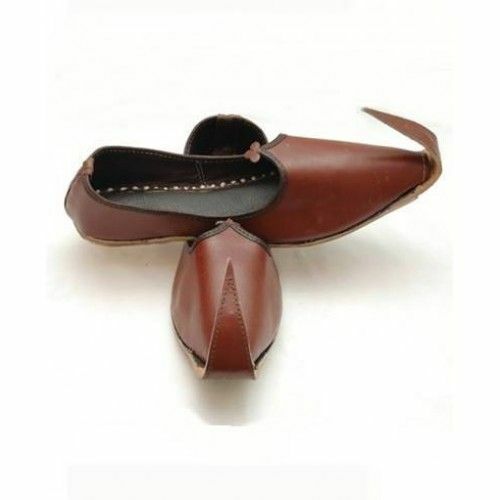 Men leather khussa in plain is one of the wardrobe must have for men and boys for every season. 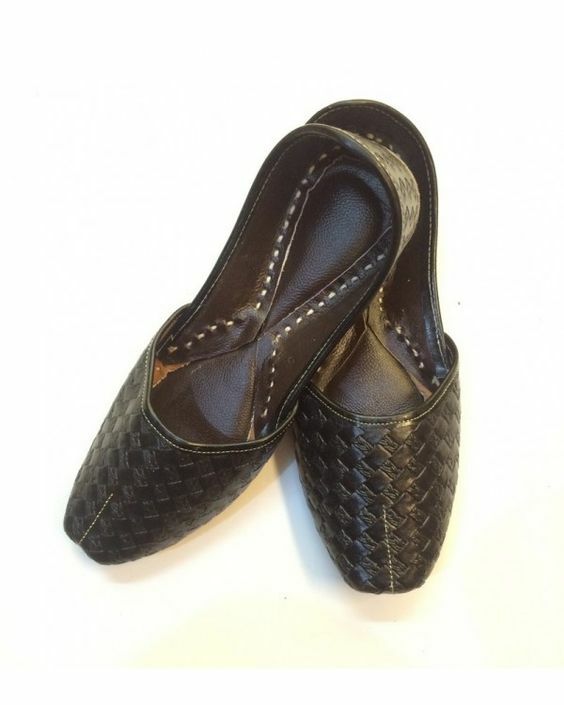 Specially in summer season plain leather khussa looks pretty great with kurta or shalwar kameez for Friday prayer, for work and for casual get together. 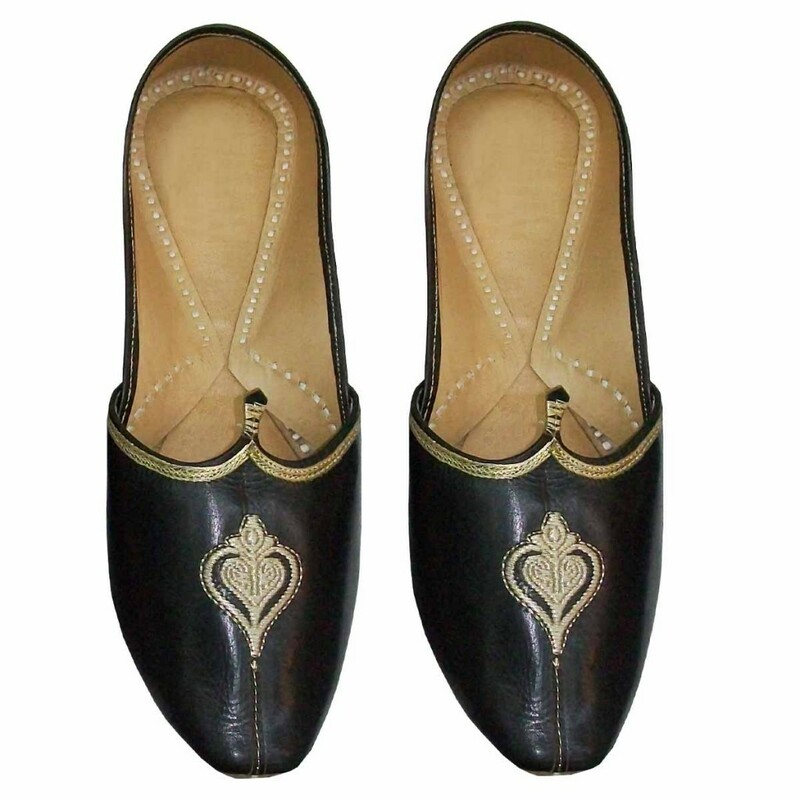 Pro Tip: Men or boys must have black leather khussa and pair of brown leathers khussa in wardrobe to give instant kick to their looks. 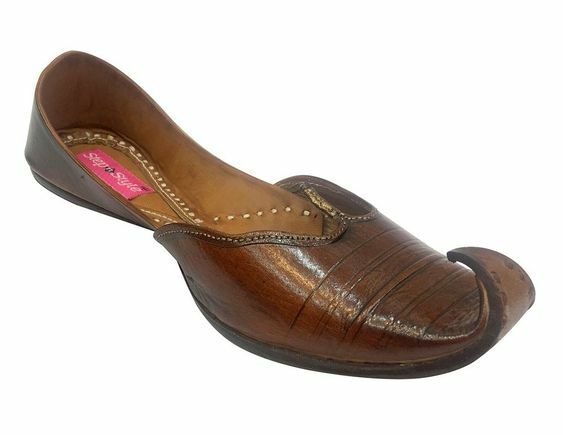 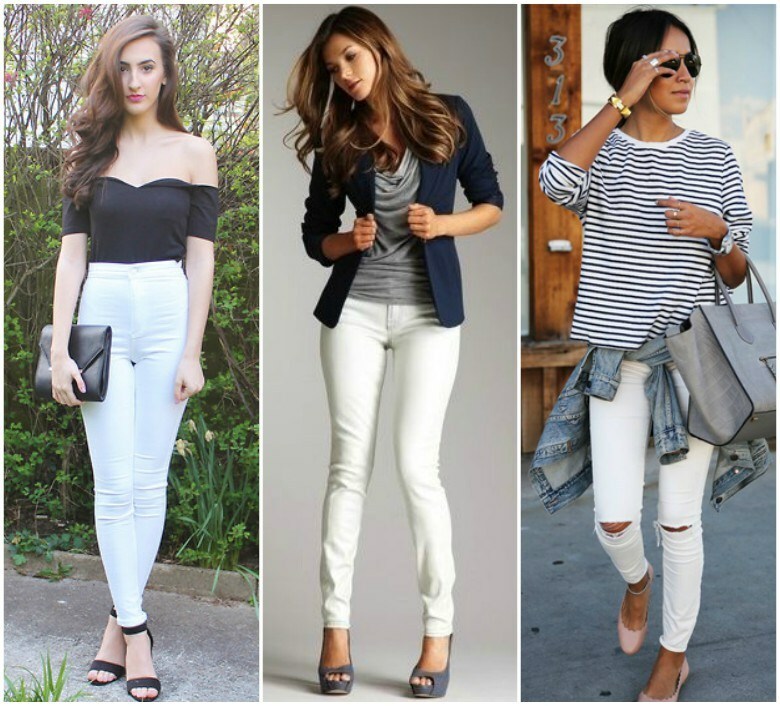 Pro Tip: Leather khussa is also the best choice for your eid day looks. 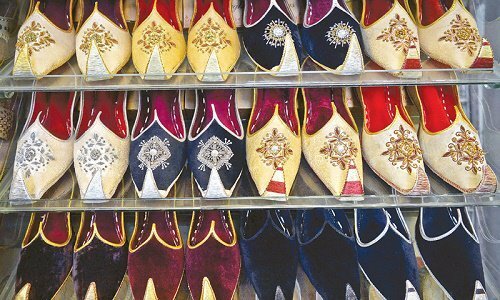 Pro Tip: If you want to buy plain gents khussa shoes in Lahore, Karachi and Islamabad you can visit, Unze London, Mojari and various local khussa brands in market. 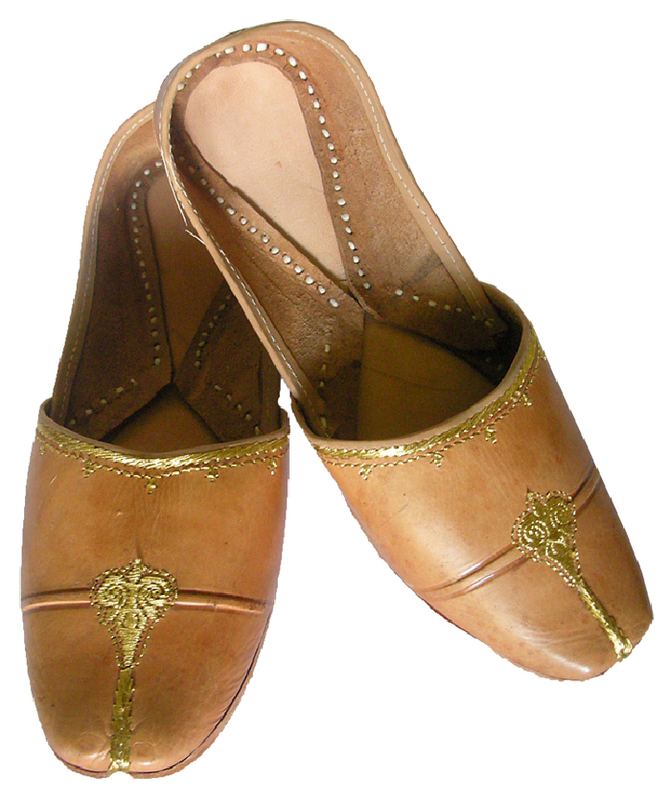 For buying khussa online you can also visit online stores of above mentioned brands. 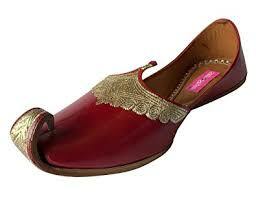 Khussa is a traditional footwear when it comes to barat day or mehndi function. 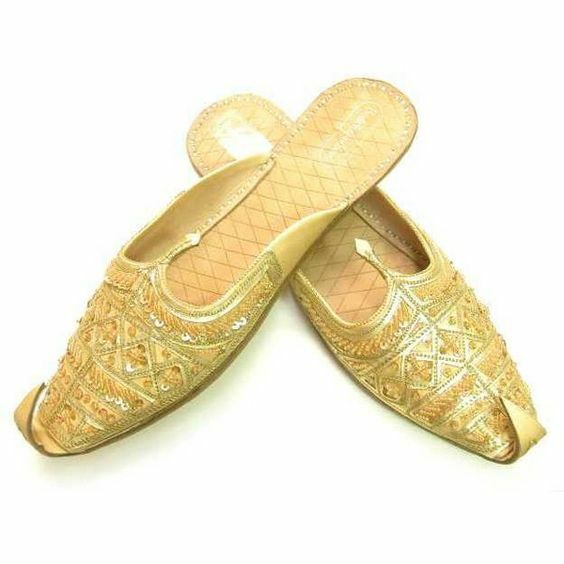 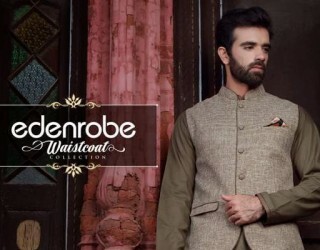 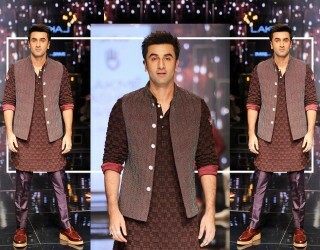 With kurta pajama, sherwani or shalwar kameez khussa shoes is the best options there are many other style choices like men sandal and men chappal that pair well with kurta or kameez. 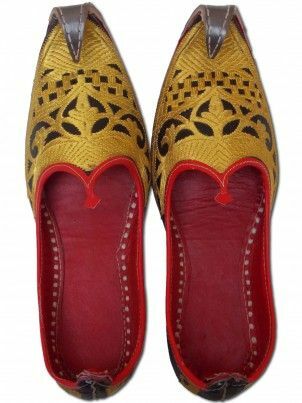 But with sherwani mens velvet khussa and embroidered khussa go perfectly alright because combination of velvet and embroidery gives a luxurious feel. 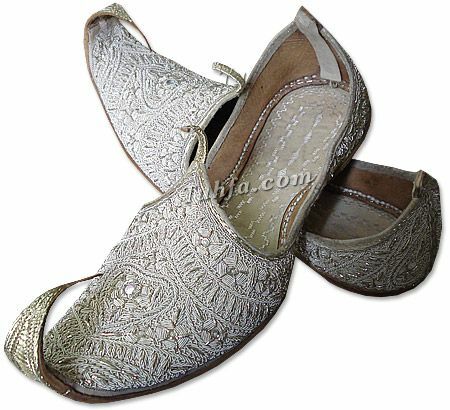 Find below Pakistani khussa pictures for wedding in velvet and embellished. 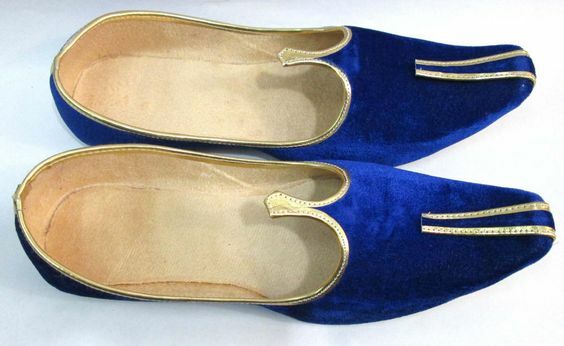 Pro Tip: If your choice for barat day is sherwani then wear a pair of velvet khussa or embroidered khussa. 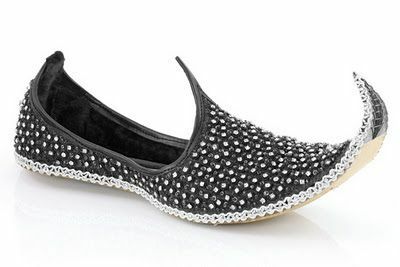 But here you must consider your height, if you are tall enough and your height. 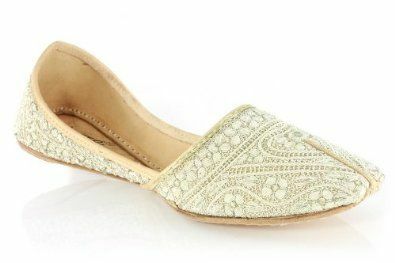 Pro Tip: for buying wedding khussa you can visit above mentioned brands. 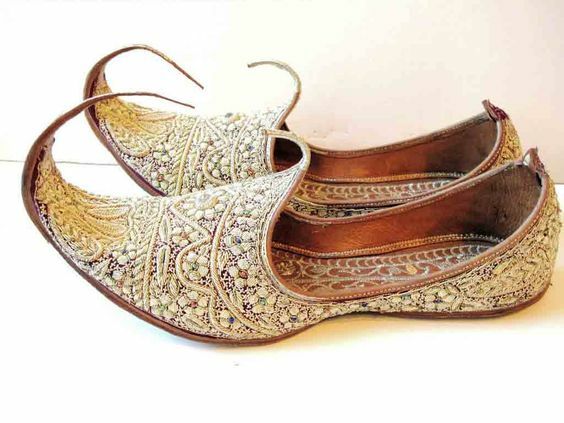 In this post you explored mens khussa shoes designs for wedding, casual, eid and parties. 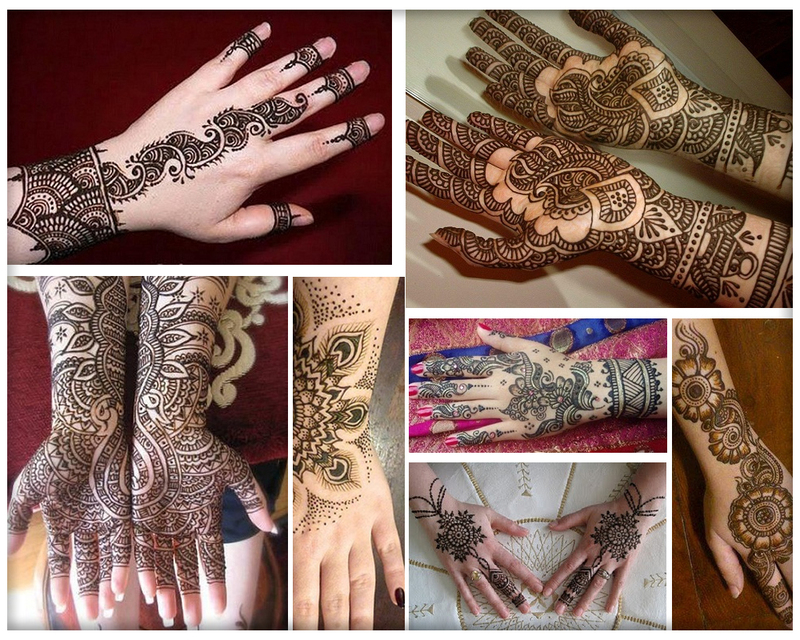 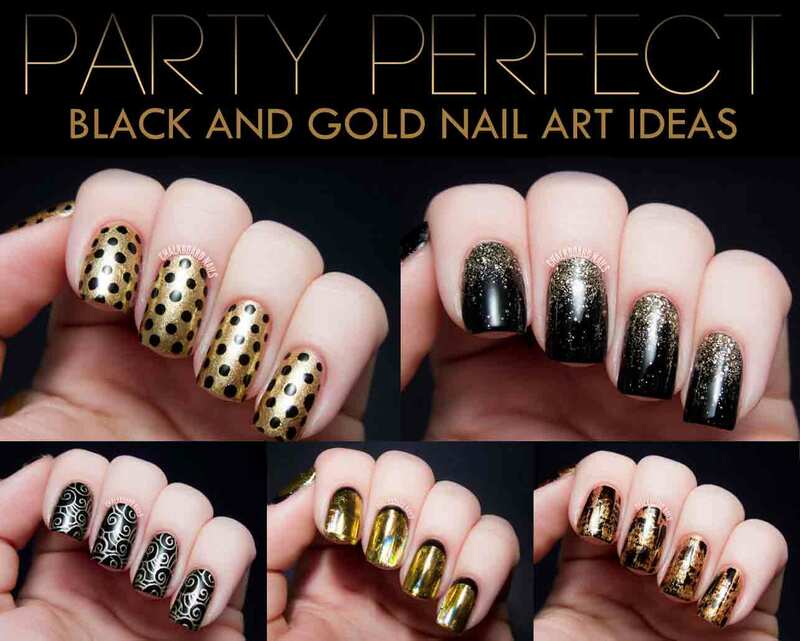 If you like the post share it with family, friends and colleagues and follow me on instagram, facebook, pinterest, twitter and google plus. 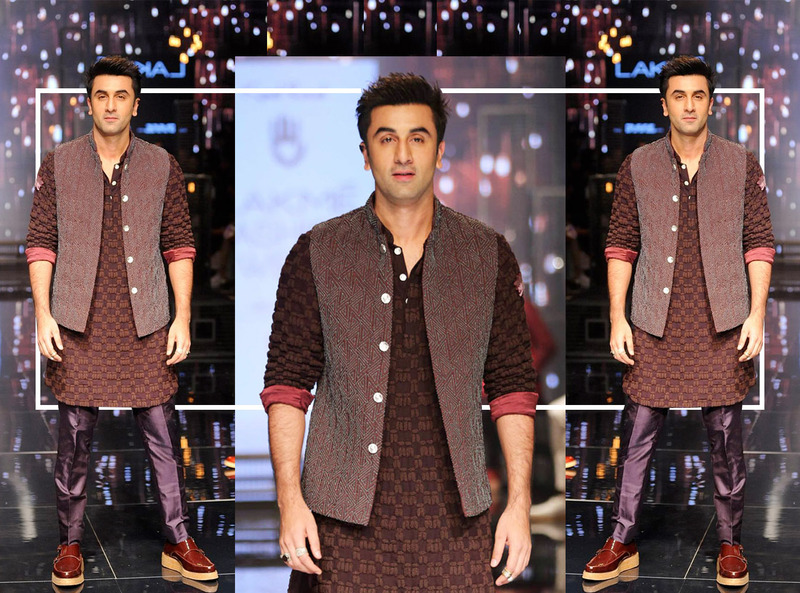 To achieve a perfect looks your shave style matters the most along with your hairstyle, so I hope these two post will help you alot.